Yesterday evening WSTNet hosted a social event for all of the PhD students attending the Web Science 18 conference in Amsterdam. After a full day of paper presentations, we went to a lovely local venue called The Basket, which was on campus where we all were welcomed with a much needed cold drink. After a brief introduction about what WSTNet was created for, and what they have been doing recently we split up into groups to talk about what we as PhD students would like from WSTNet. 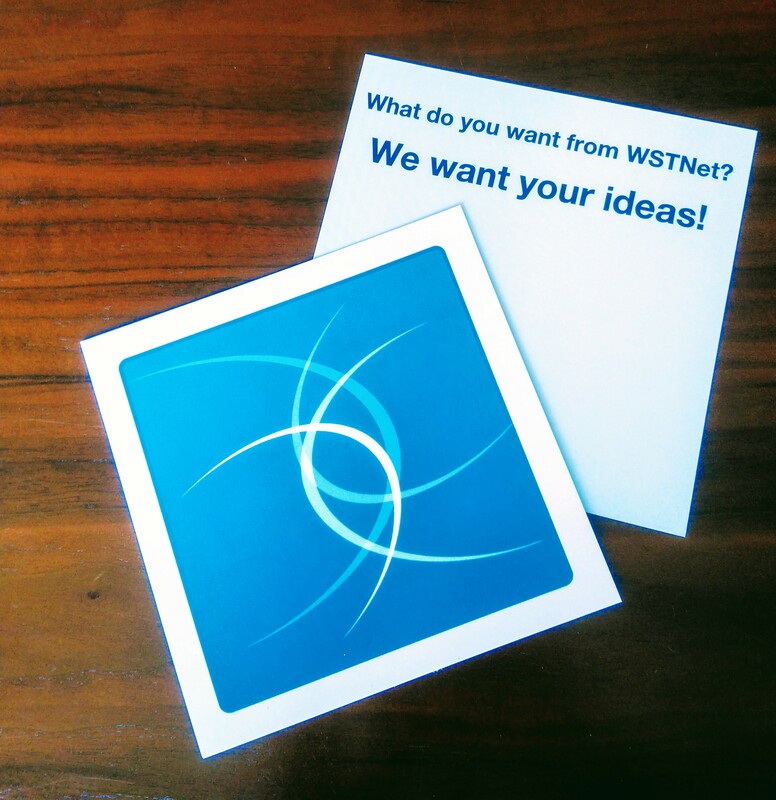 Many ideas were collected from PhD students which both belong to the WSTNet labs and some who don’t so that we could really see what is needed. We had a lovely meal together, talking about our research and what we hope to achieve by being linked to WSTNet. I collected a lot of data and will report back with some of the suggestions, giving an update on what WSTNet will be able to achieve based on these suggestions.